All of them, from commentaries on biblical books, hymns, or sequences to texts for liturgical use with many local versions, from model sermon collections to florilegia and encyclopaedic works, came to encompass multiple paratextual and intermedial forms, be it in the guise of other texts or images or music, all with their own histories of transmission. 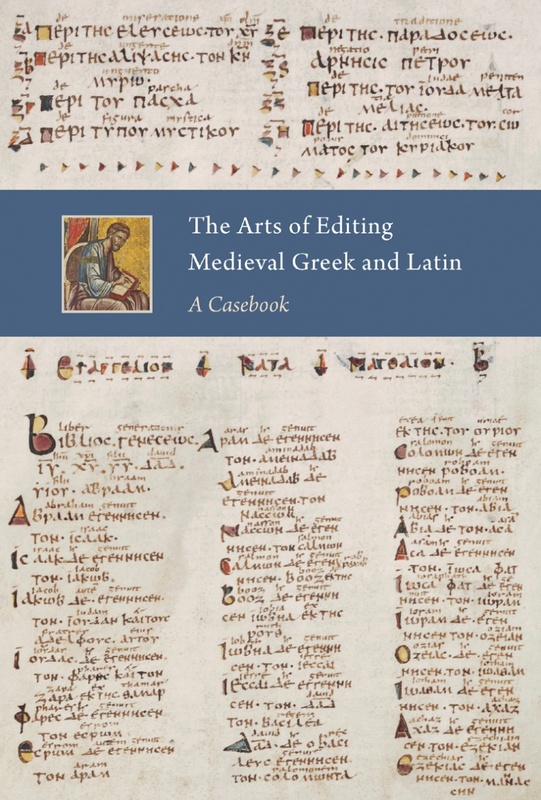 Despite the importance in the development of medieval thought and culture their widespread dissemination evinces, these works have remained largely unedited, or unavailable in reliable modern editions. One reason for this has surely been that they were seen as merely functional texts and regarded as less important than the canonical texts. Yet the sheer number of different versions also makes them resistant to traditional and well-established editorial protocols. 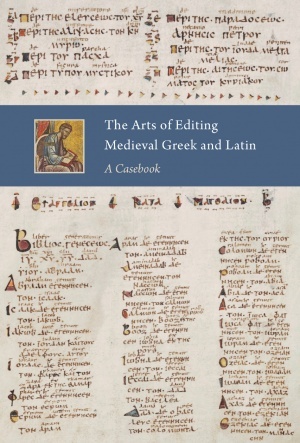 Issuing from Stockholm University's Ars edendi research programme (2008–2015), The Arts of Editing Medieval Greek and Latin draws together eighteen case studies covering typical medieval genres such as commentaries and glosses, liturgical texts, model sermons, and anthologies. Exploiting examples not typically discussed in manuals of textual criticism, these essays describe the challenges and opportunities in producing single-manuscript editions or editions involving large numbers of witnesses, editing different versions of the same author's text or anthologies containing the works of multiple authors, as well as in capturing stages of textual genesis and textual variability, relating text to image, and harnessing digital tools. A closing chapter seeks to trace common threads as well as differences, offering reflections on broader questions of editorial theory and practice. Elisabet Göransson • Researcher in Latin at Lund University, Ars edendi fellow, and principal editor of this book project. Gunilla Iversen • Professor and former Chair of Latin at Stockholm University and director of the Ars edendi programme. Barbara Crostini • Associate Professor of Byzantine Greek at Uppsala University and Ars edendi fellow. Brian M. Jensen • Associate Professor of Latin at Stockholm University and Ars edendi fellow. Erika Kihlman • Associate Professor of Latin at Stockholm University and assistant director of the Ars edendi programme. Eva Odelman • Professor of Latin at Stockholm University and Ars edendi fellow. Denis Searby • Professor of Ancient Greek at Stockholm University and assistant director of the Ars edendi programme.